Look it’s a car! No it’s a truck! It’s an El Camino! 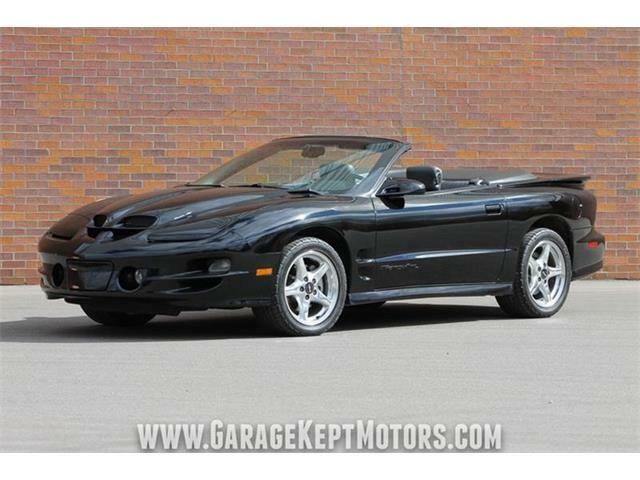 Wait, it’s a Pontiac! If you looked at this vehicle and thought any of these things, you’d be partially correct on all accounts. Look it’s a car! No it’s a truck! It’s an El Camino! 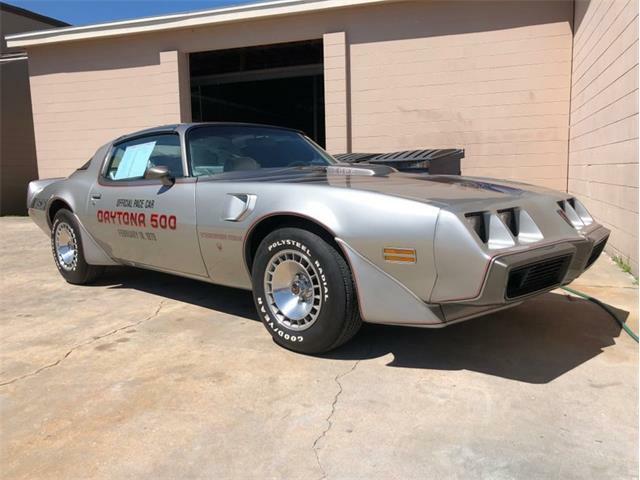 Wait, it’s a Pontiac! If you looked at this vehicle and thought any of these things, you’d be partially correct on all accounts. 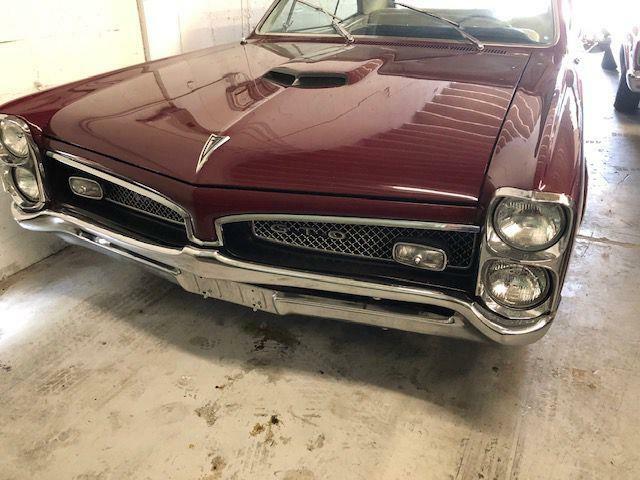 Listed on ClassiCars.com, this is certainly a unique 1965 Pontiac custom. 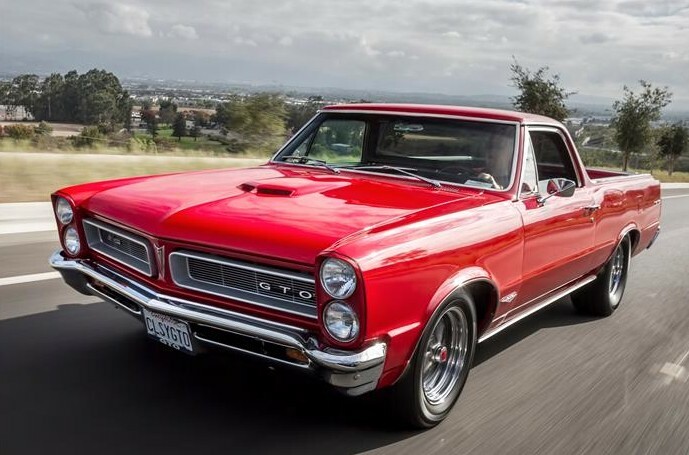 The seller began with an idea and mashed together a 1964 Chevrolet El Camino and a Pontiac GTO frame, and transformed that into this 1965 Pontiac Chief Camino Prototype. In 1964, Pontiac introduced its first modern muscle car, the GTO. Then in 1965, Chevrolet introduced the El Camino, which was essentially a two-door Chevelle station wagon with a pickup cab and bed. 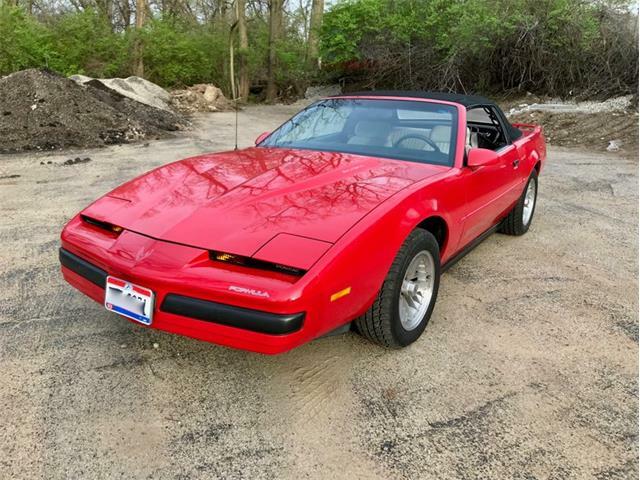 Pontiac never developed or offered a Tempest-based version of the El Camino, but that didn’t stop the builder, Ron Lindemann, from building his own. 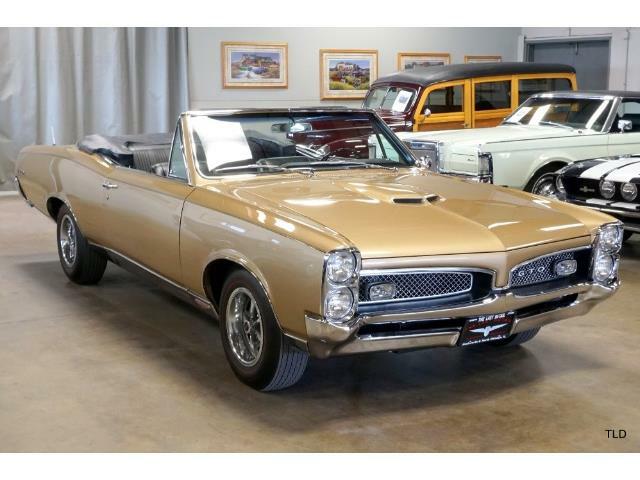 According to Richard Truesdell, who has written about the vehicle, Lindemann over the course of 10 years worked in his garage to build the car, which he calls the GTO Chief Camino. 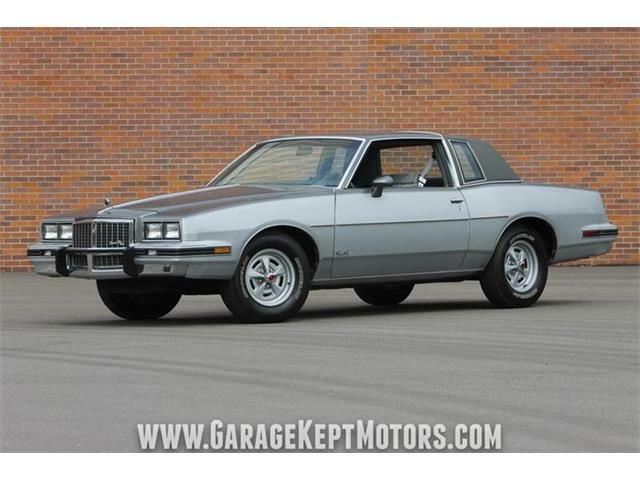 It has been constructed using mostly Pontiac body panels, retaining only the roof and door frames of the El Camino. The vehicle has won multiple shows in California and has been featured in car-enthusiast magazines, the listing says. 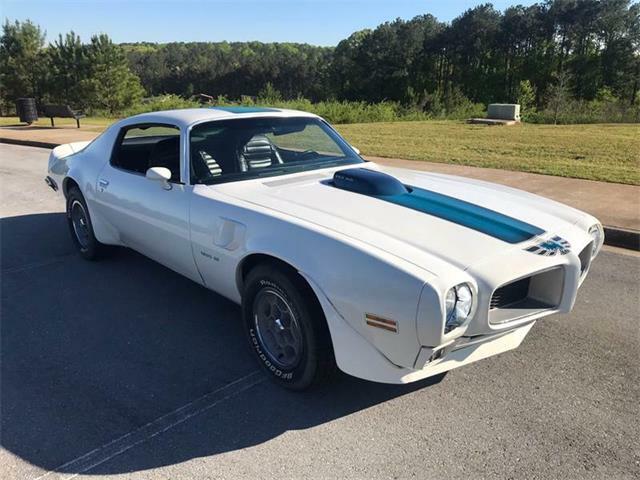 It is powered by a rebuilt 389 motor with a 4-barrel carburetor and a rebuilt Muncie four-speed, and has only 6,000 miles of run time, and seller says. When running, a throaty sound resonates through Magana Flow SS dual exhaust, he adds. 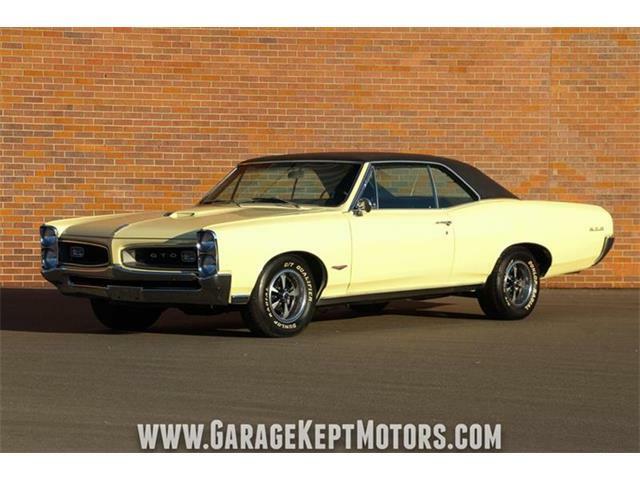 According to the listing, the 415 horsepower responds well with the 3:55 posi rear and “hugs” the road well with the Global West suspension system. The Pontiac body sheet metal features a custom bright red exterior paint. 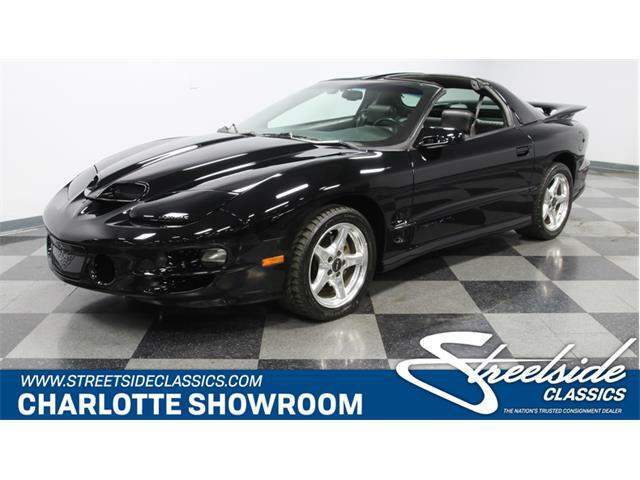 Some of the added finishing touches include custom Pontiac rally wheels, and a custom built storage compartment. A private seller in Lake Forest, California is offering the vehicle for $47,000.